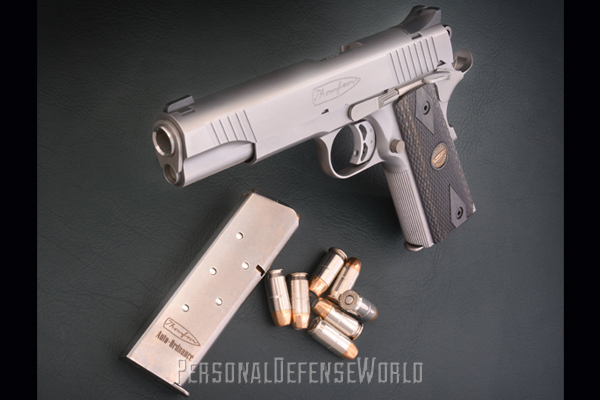 Custom features and .45 ACP stopping power make Auto-Ordnance’s 1911TC a modern triumph of classic design. 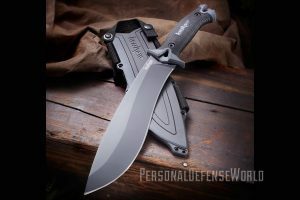 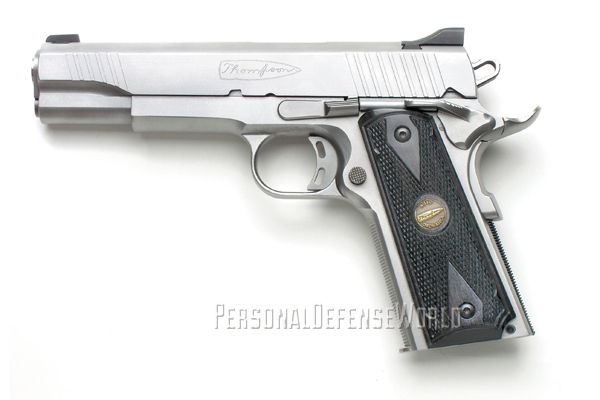 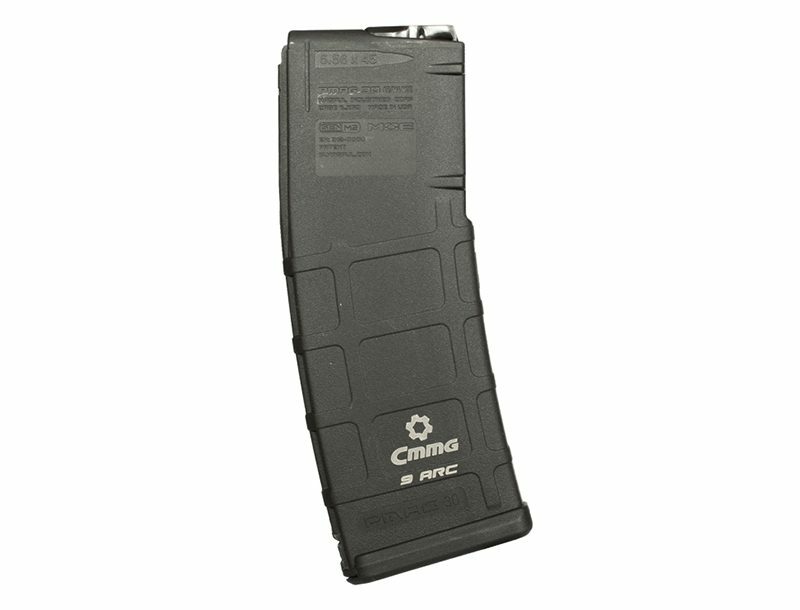 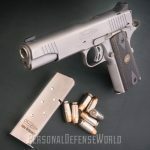 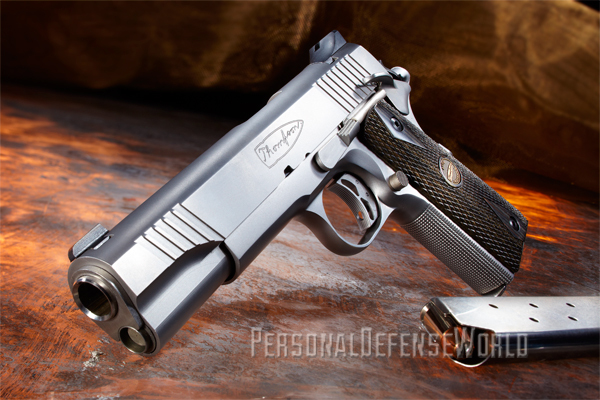 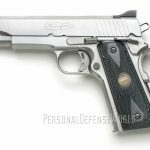 Auto-Ordnance has been building standard, competition and custom 1911 models since the 1990s. 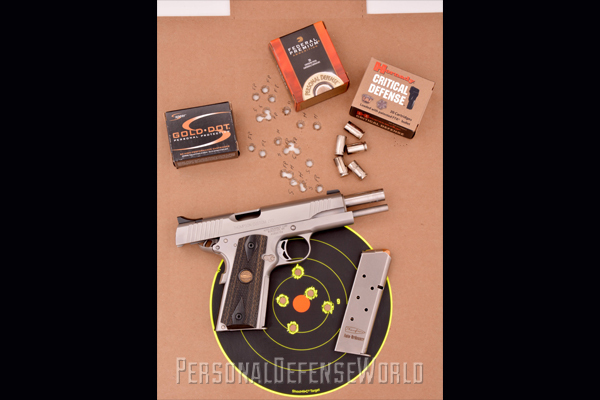 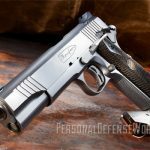 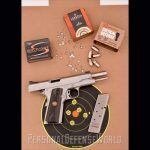 With an ever-crowded field of competitors for the classic .45 ACP sidearm, reviewer Dennis Adler decided to test Auto-Ordnance’s 1911TC for the 2014 Gun Buyer’s Annual to see how the pistol separated itself from the field.